Join us for the movie The Star, admission is free! Bring your blankets, pillows and a snack to share! 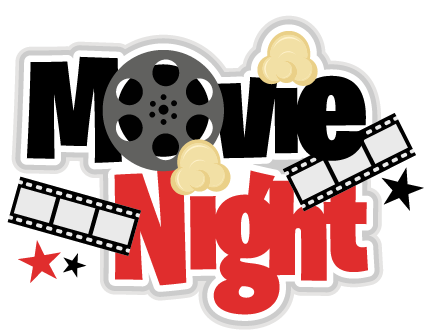 Movie night will take place in The Commons in the Education Building.